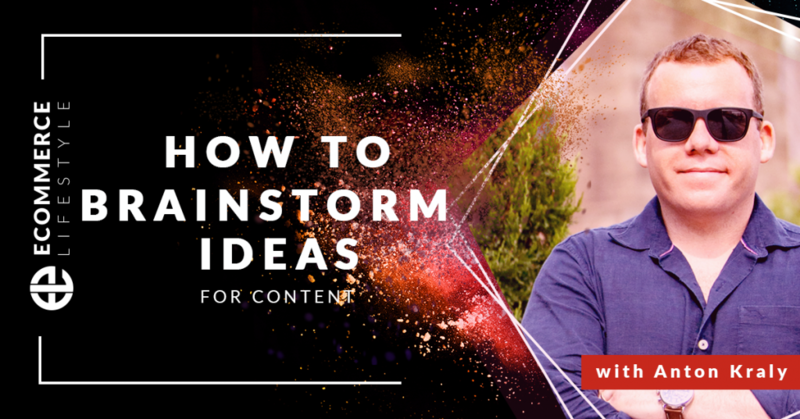 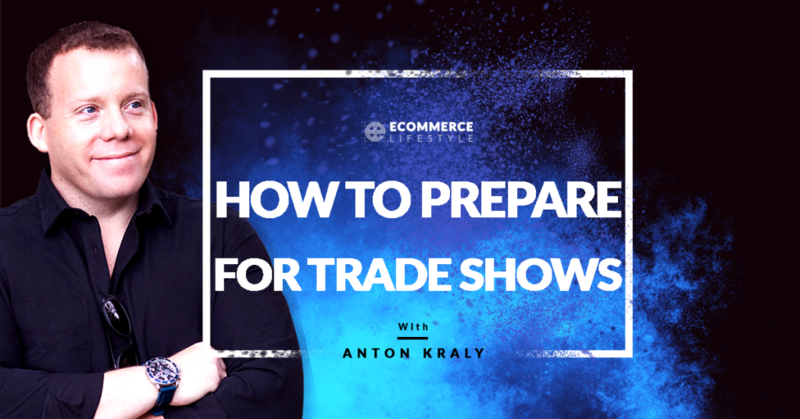 In this episode of the eCommerce Lifestyle Podcast, Anton shares how to stay on top of your business without wasting hours of your day doing “busy work”. 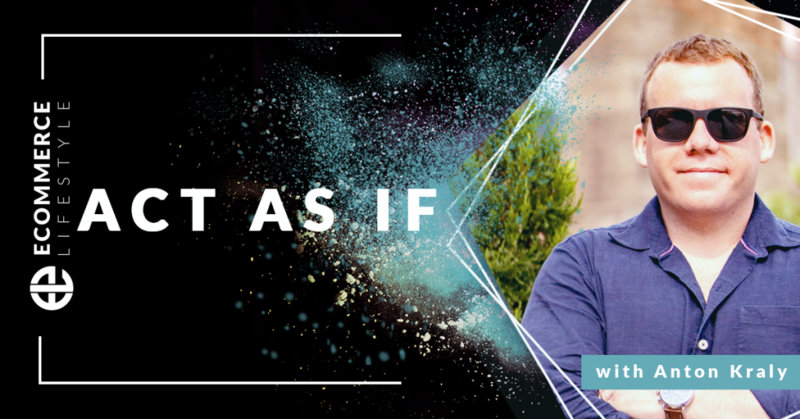 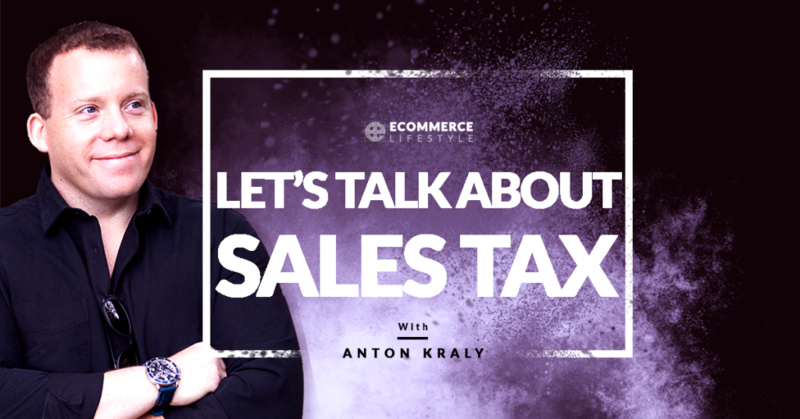 In this episode of the eCommerce Lifestyle podcast, Anton answers a question about sales tax that came up after the South Dakota vs. Wayfair ruling in the Supreme Court. 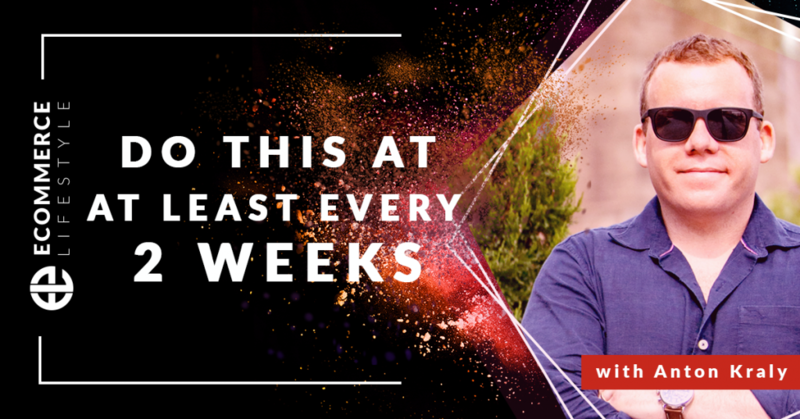 It’s February of 2019. 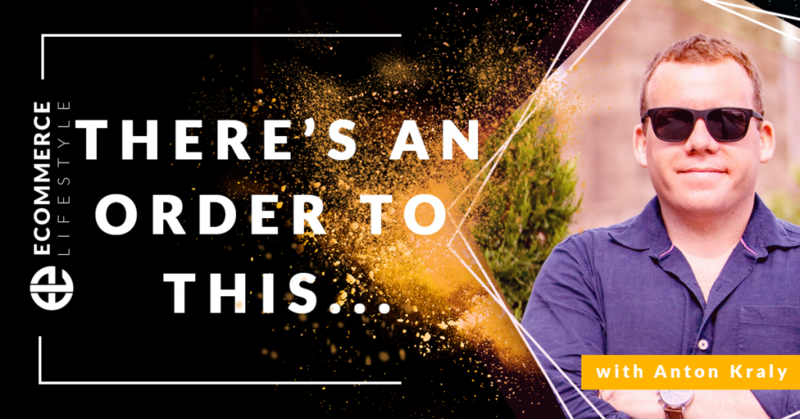 The economy is at record highs and there is a lot of cash changing hands… so is now a good time to sell your business? 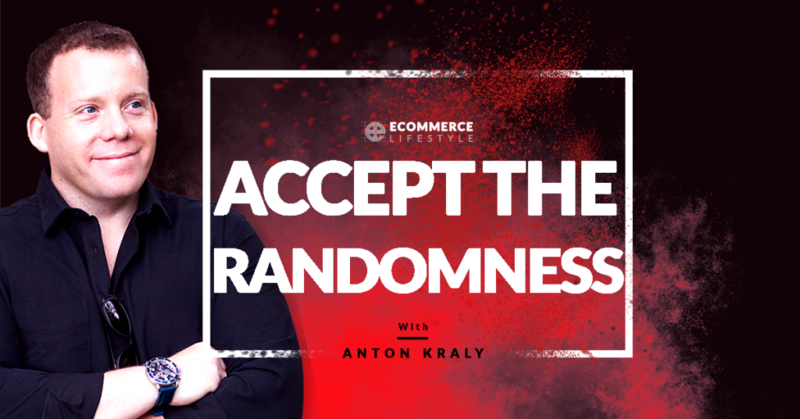 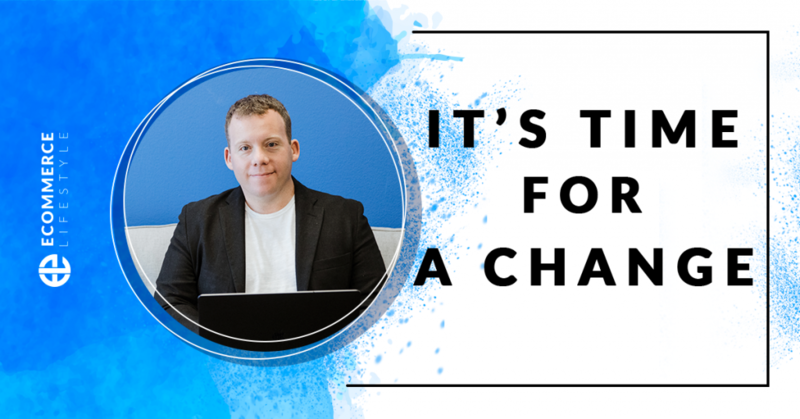 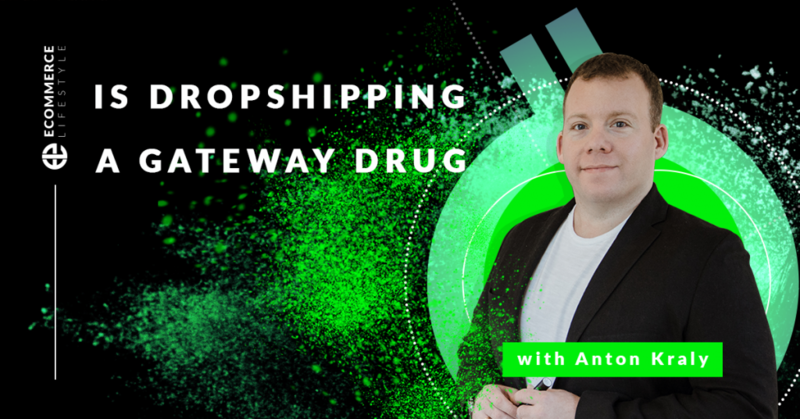 In this episode of the eCommerce Lifestyle podcast, Anton shares his thoughts on the current market and how to think through what is sure to be a life changing decision.